You're the bride to be. 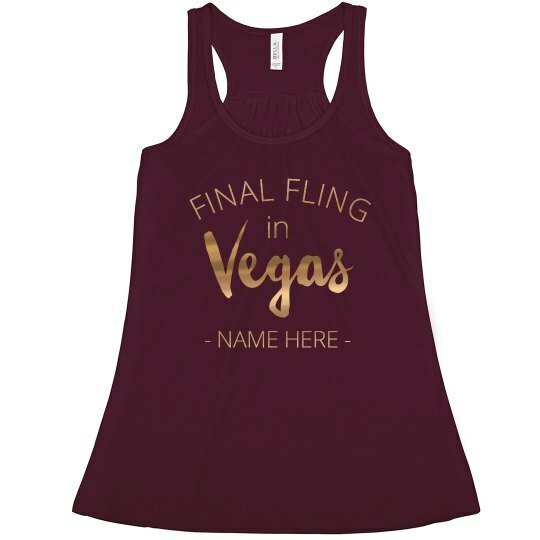 It's your final fling and you've chosen to celebrate in Las Vegas! Celebrate with your bridal party in cute matching tank tops! Customize this gold metallic design and put your name on it. 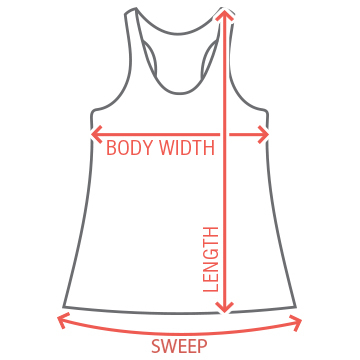 Be sure all of team bride has matching tanks to wear to the pool, casinos and more.